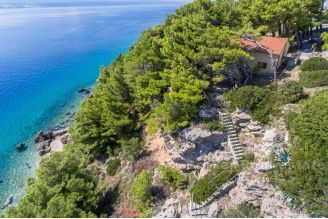 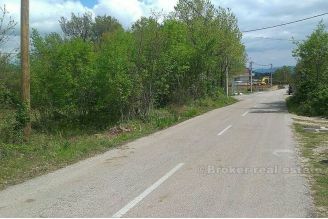 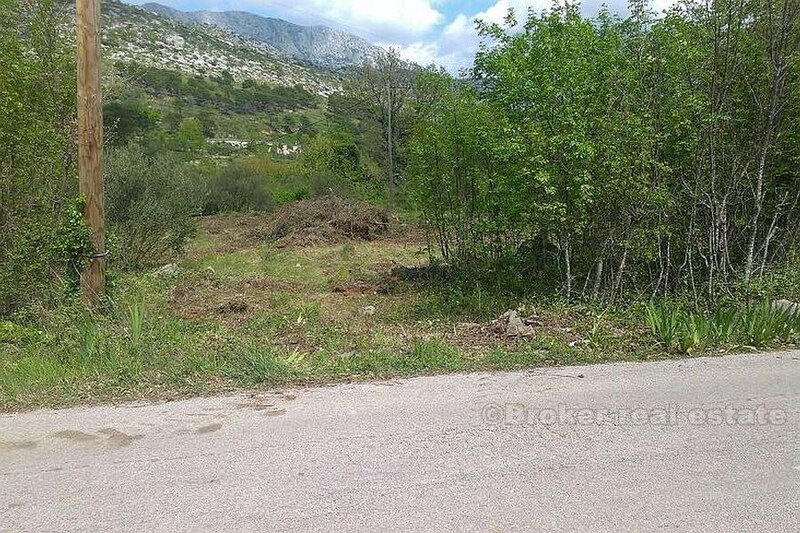 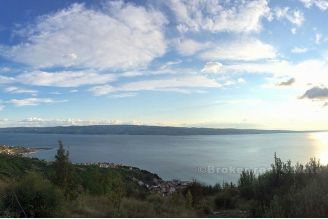 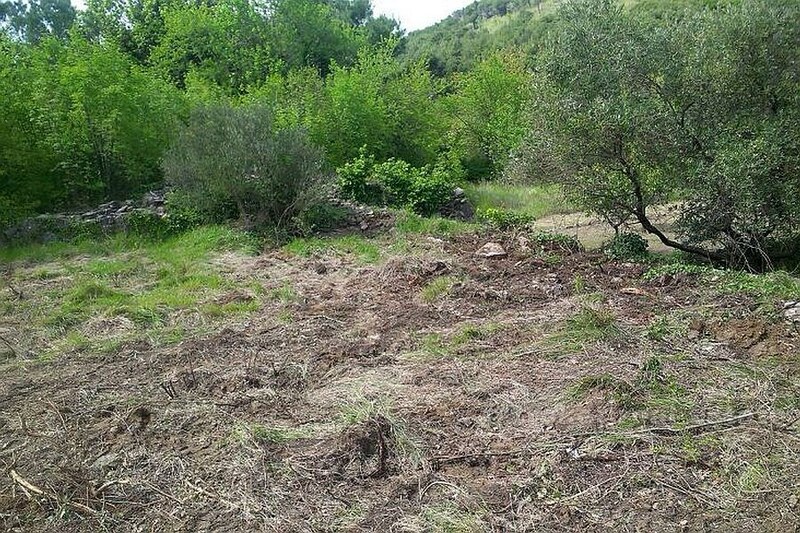 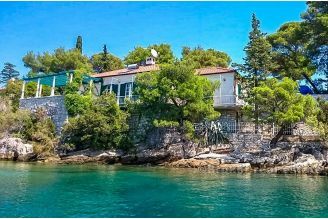 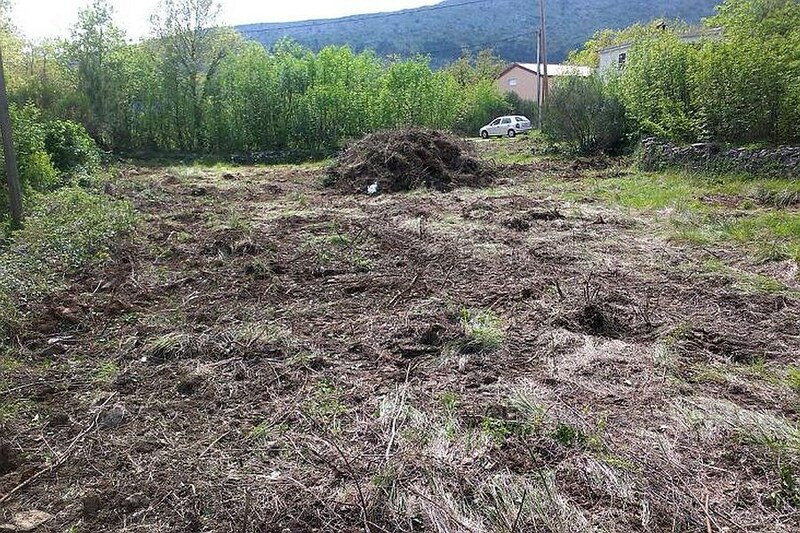 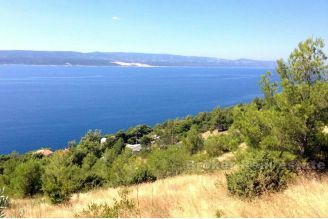 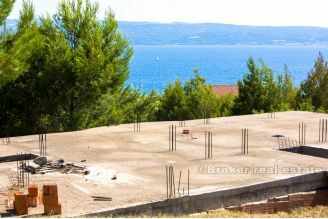 On sale building plot near Omis. 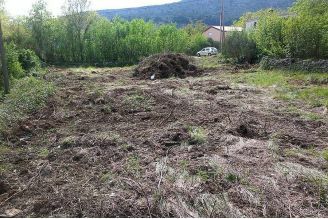 Plot size is 676 m2, and has a location permit and preliminary design, and paid the utilities. 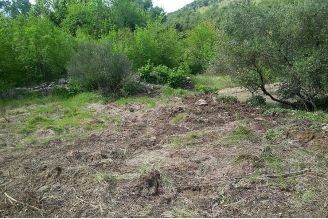 Electricity and water are on the plot, 500 m from the main road. 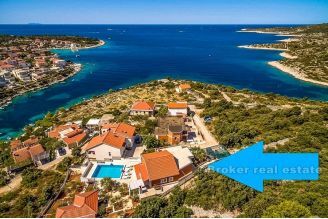 Location permit on two floors of about 160 m2.